First Look at a CGI Smurf! 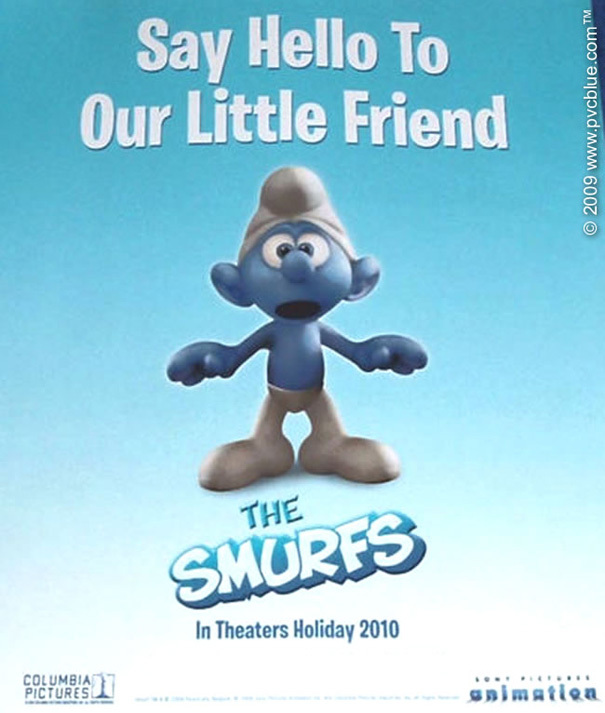 This first image of a CGI Smurf from Sony Pictures Animation’s upcoming Smurfs movie was posted online last night, but we had to take a few more steps to make sure it was the real deal. It turns out that the studio ran the promo image, of which you can find a scan below, in a magazine recently. Opening in theaters on December 17, 2010, the film will be directed by Raja Gosnell. “The Smurfs” were created in 1958 by Belgian cartoonist Pierre Culliford, known throughout the world as Peyo.